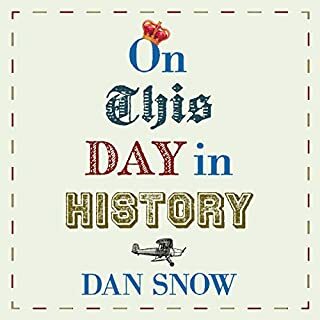 In On This Day in History, Dan Snow, Britain's favourite historian, tells the story of an important event that happened on each day of the year. From the signing of the Armistice treaty at 11 a.m. on the 11th day of the 11th month in 1918 to Rosa Parks refusing to give up her bus seat on 1 December 1955, our past is full of all kinds of fascinating turning points. 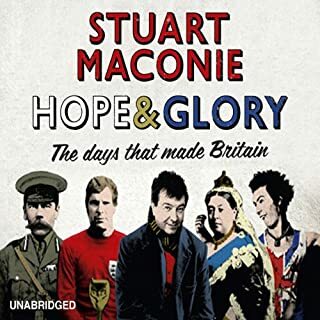 The strange tale of the death, life and legacy of the hugely successful band. They were the best-selling singles band in the world. They had awards, credibility, commercial success and creative freedom. Then they deleted their records, erased themselves from musical history and burnt their last million pounds in a boathouse on the Isle of Jura. And they couldn't say why. The 20th century should make sense. It's the period of history that we know the most about, an epic geopolitical narrative that runs through World War One, the Great Depression, World War Two, the American century and the fall of the Berlin Wall. 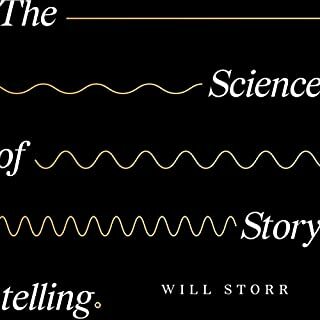 But somehow that story doesn't quite lead into the world we find ourselves in now, this bewildering 21st century, adrift in a network of constant surveillance, unsustainable competition, tsunamis of trivia and extraordinary opportunity. 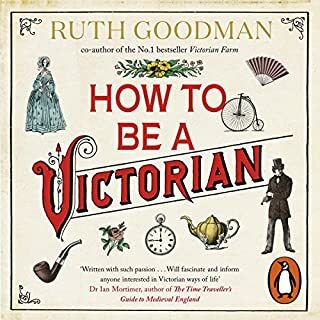 Despite the all-pervading influence of television an astonishing 90 percent of people in Britain still listen to the radio, clocking up over a billion hours of listening between us every week. 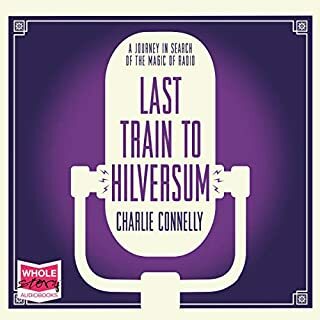 In Last Train to Hilversum Charlie Connelly explores the place of radio in our world, taking stock of the history of the medium and celebrating its role as one of the very few genuinely shared national experiences. Long ago a path was created by the passage of feet tramping through endless forests. Gradually that path became a track, and the track became a road. 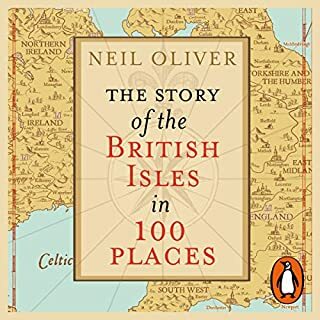 It connected the White Cliffs of Dover to the Druid groves of the Welsh island of Anglesey, across a land that was first called Albion then Britain, Mercia and eventually England and Wales. Armies from Rome arrived and straightened this 444 kilometres of meandering track, which in the Dark Ages gained the name Watling Street. Today, this ancient road goes by many different names: the A2, the A5 and the M6 Toll. It is a palimpsest that is always being rewritten. 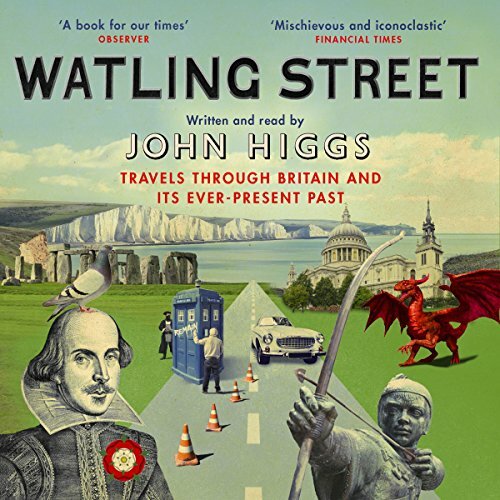 Watling Street is a road of witches and ghosts, of queens and highwaymen, of history and myth, of Chaucer, Dickens and James Bond. 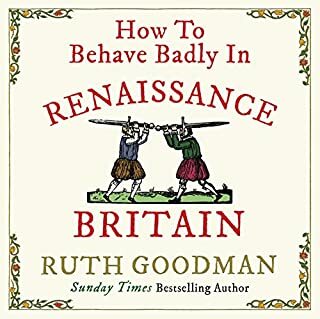 Along this route Boudicca met her end, the Battle of Bosworth changed royal history, Bletchley Park code breakers cracked Nazi transmissions and Capability Brown remodelled the English landscape. The myriad people who use this road every day might think it unremarkable, but, as John Higgs shows, it hides its secrets in plain sight. 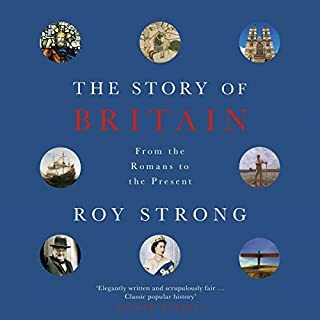 Watling Street is not just the story of a route across our island but an acutely observed, unexpected exploration of Britain and who we are today, told with wit and flair and an unerring eye for the curious and surprising. 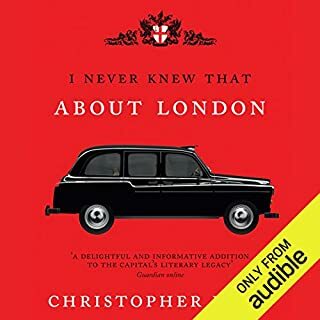 Thoroughly enjoyable apart from a couple of things that pulled me straight out, but otherwise an interesting take on history, language, and the A5. The thing that really grated though is this; The Finnish word is not SUSI, it's SISU ffs. 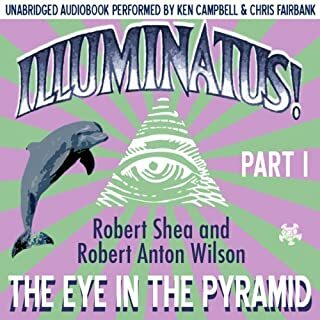 This was the 3rd audio in this genre that I have listened to and the worst. There was some very interesting things that I learned but there were a number of times I just get fed up with listening. The author just started rambling on and going off on tangents. At times I got so fed upon just skipped to the next chapter. 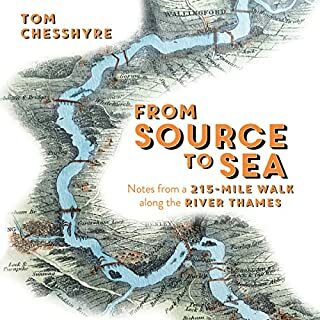 I love a good travel journal, especially those about the UK. 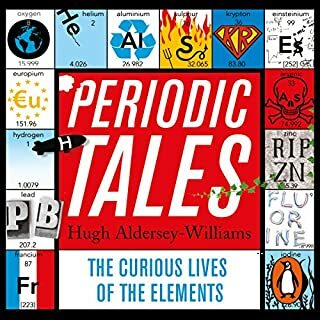 To that end I thought this would be a great read. As a travel book you don't learn a great deal about the places along the way, more about local "celebrities". For example in Northampton you get an hours love in with the author's favourite Alan Moore. Similarly in Canterbury you get an in depth about a local postman. So as a travel journal I was disappointed, but having said that, there's plenty of interest. 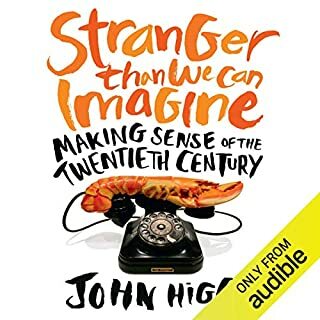 John Higgs is blooming brilliant. 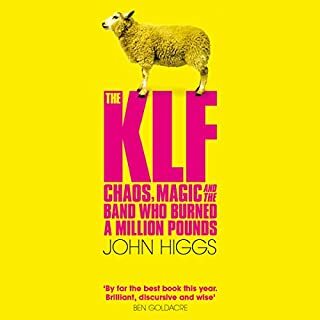 After listening to “KLF” and “20th Century” I was looking forward to listening to this book and it did not disappoint, loved the references to the other two books. 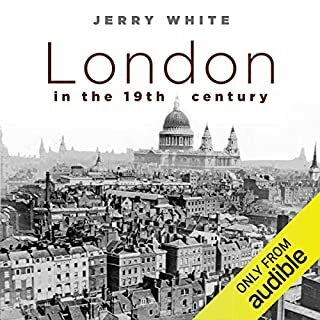 Loads of fascinating stories all the way along Watling Street. Uniformly irritating for the first four chapters then admitted defeat and listened no more. 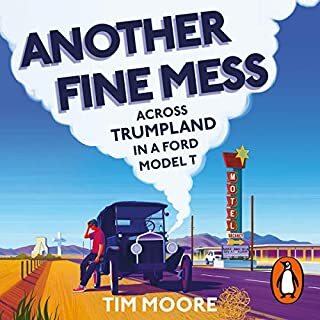 Without even the saving grace of witty irony or an engaging narrative style. Great anticipation, but a tiresome dirge. To be fair I only managed 5 tedious chapters. 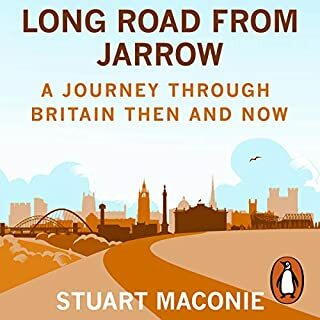 I thought this would be written by a historian and be about Watling Street, rather than the autobiography of a tedious Scouse drug abuser. 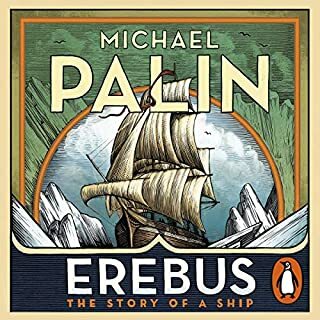 This book is so horrifically liberal and remoaner biased it's painful to listen to. I wish I could at least reclaim the money I wasted on it, if not claim compensation for the time I wasted listening to it.